We are proud of the success and recognition that we’ve achieved with our clients. We pride ourselves on developing practical solutions that drive results in the real world. These solutions span performance improvement, learning and development, and technological innovation. Below are our excellent trainers. Ravi is the founder and CEO of Networkers Champ. Ravi is a prolific speaker, and has motivated thousands of professionals across the globe to rethink their training approach. Santhosh hold CCIE R&S Written certification. 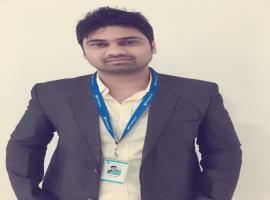 He comes with a lot of real time experience and expertise in the Networking domain. Pinkesh hold CCNA, CCNP R&S certification. His experience with leading Networking companies gives added advantage to the students in getting familiar with real time issues. Tulsi hold CCIE R&S written certification. He brings his vast experience with leading companies to the table to boost our students knowledge and confidence. 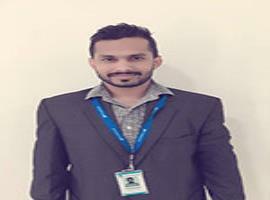 Abdulla Ansari hold CCIE Routing and Switching written certification. His skills and deep knowledge in the subject help the students to sort out of all the difficulties in understanding the concepts. 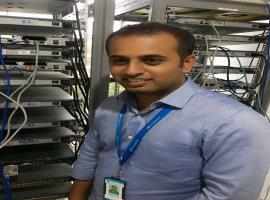 Ashutosh hold CCNA, CCNP Certifications in R&S and Security. His dynamic skills and experience help the students to understand the basics before going for the Expert level training. Surjil hold CCIE Security written certification. He comes with a lot of real time experience and expertise in the Networking domain.